It took some 4 years to our one-man army to emotionally recover from the despair he encountered on the German Battlefields of his debut-album "Troops". Yet time has past and the wounds have not healed, DUNKELWERKs Losttrooper has returned to write andarrange another conceptual long player celebrating once more the difficult theme of "Total Defeat". 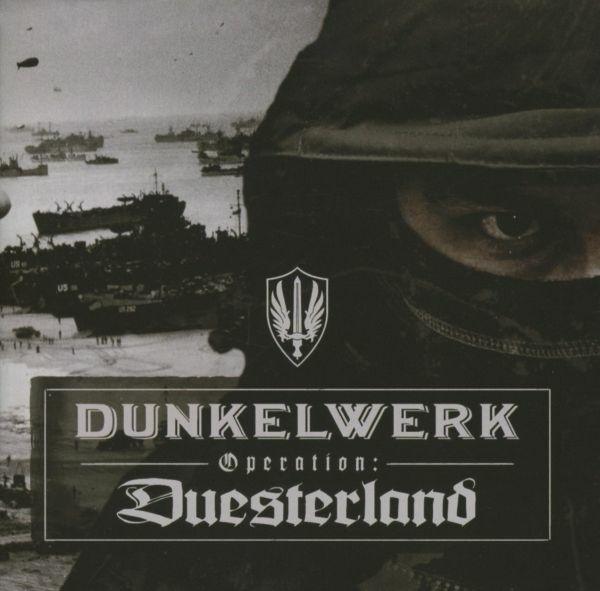 - long awaited third album by DUNKELWERK- conceptual ""WWII"" artwork design by Bastart-Worx- 95% of the lyrics are in German including very rare German war broadcast recordings- engineered & mixed at the implant plant studio in Belgium by Len Lemeire (ANNE CLARK, IMPLANT, PSY'AVIAH, etc.)" Strong electronics combined with sorrowful orchestral arrangements and marching beats create a towering atmosphere of loneliness and defeat. 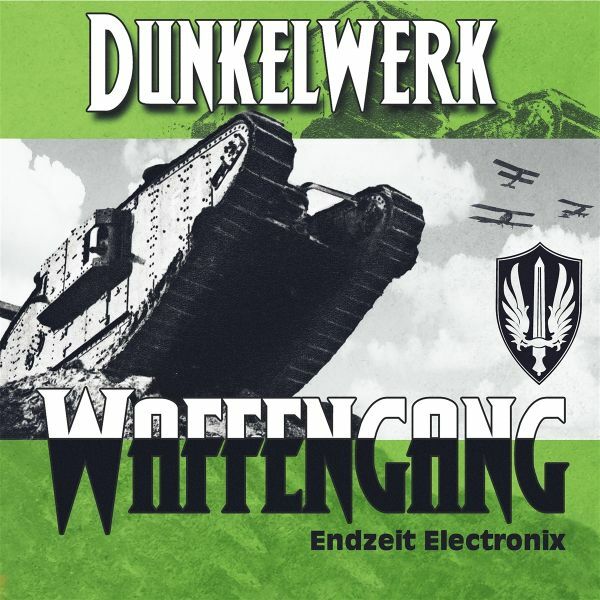 Close your eyes and hear the marching troops of Dunkelwerk. No glory, no victory. Only defeat and despair. Alfa Matrix opens the gates and invites you to experience one of the darkest sonic journeys on the label to date.